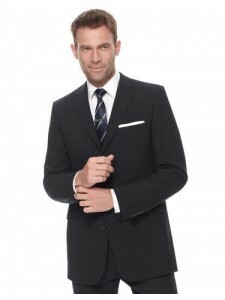 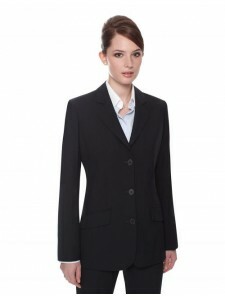 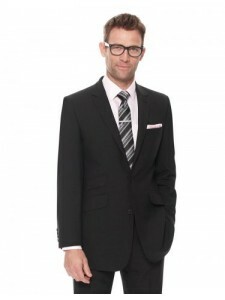 Men's two button jacket 2 Button Jacket Available in sizes 36-50 Fittings - Short, Regular and Lo..
Ladies two button jacket Rounded lapels Four panel back Available in sizes 6-24 Fittings - Petit..
Ladies two button jacketNotch lapels Four panel back Available in sizes 6-24 Fit..
Men's two button jacket 3 Button Jacket Available in sizes 36-50 Fittings - Short, Regular and Lo..
Ladies Trousers Available in sizes 6-24 Fittings - Petite, Regular, Long an..
Modern, narrow parallel leg with a plain front. 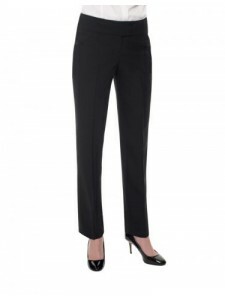 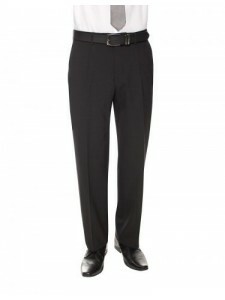 The fit is the key to this very successful trouser. 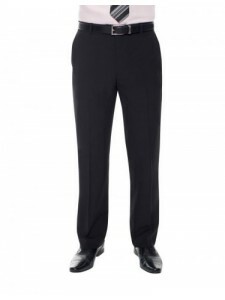 ..
Men's Geneva TrouserSingle PleatFrench Bearer2 Hip pockets 1/2 lined Colours - Navy, Charc..
Ladies Trousers Available in sizes 6-24 Fittings - Petite, Regular, Long and Unfinished Colours..
Men's Bonn TrouserSingle Pleat French Bearer 2 Hip pockets 1/2 linedColours - Navy, C..
Pencil SkirtFront seam detail Rear centre vent Available in sizes 6-24 Regular 34" le..
Pencil SkirtFront seam detail Rear centre vent Available in sizes 6-24 Fittings - Reg..